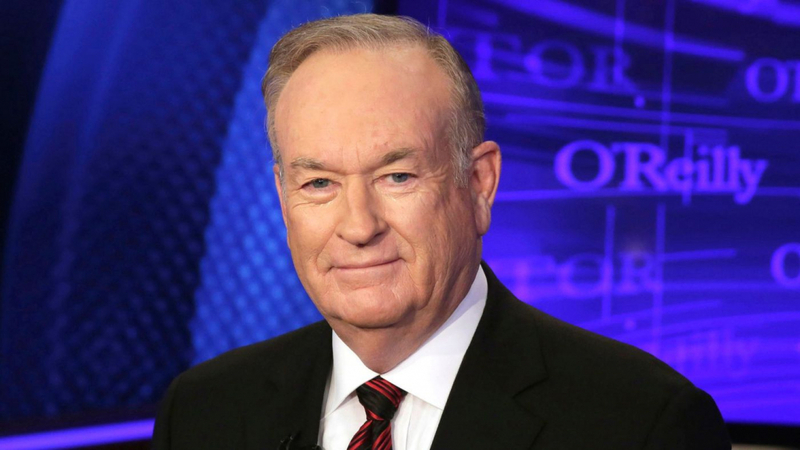 Bill O’Reilly is set to release the eighth book in his non-fiction Killing series on September 18. He co-wrote the book with Martin Dugard, a longtime collaborator with O’Reilly whose past work includes collaborations with author James Patterson. The upcoming book, entitled Killing the SS: The Hunt for the Worst War Criminals in History, will be published by Henry Holt and Co. It tells the true story of Nazi war criminals on the run and the “men and women [who] scoured the world, tracking down the SS fugitives and bringing them to justice,” according to the official book description on Amazon.